The offering will be based on M7’s current platform HD Austria, but can be received through its own smart card. 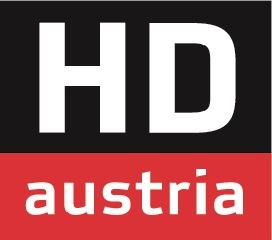 HD Austria has so far only been accessible through the smart cards of Austrian public broadcaster ORF and pay-TV operator Sky Österreich. Following “tough negotiations” with ORF that have lasted over a year, an agreement has finally been reached through mediation of media regulator KommAustria, according to HD Austria. The move will enable Austrian viewers to receive both ORF’s channels and the Austrian commercial channels in HD quality via satellite without having to use the ORF Digital smart card. With the new platform, HD Austria wants to provide the around 2 million Austrian DTH satellite households with a more comprehensive HD lineup and new interactive functions. This would create a “real alternative” to the former “ORF smart card monopoly” for consumers, retailers and TV set manufacturers, underlines HD Austria. 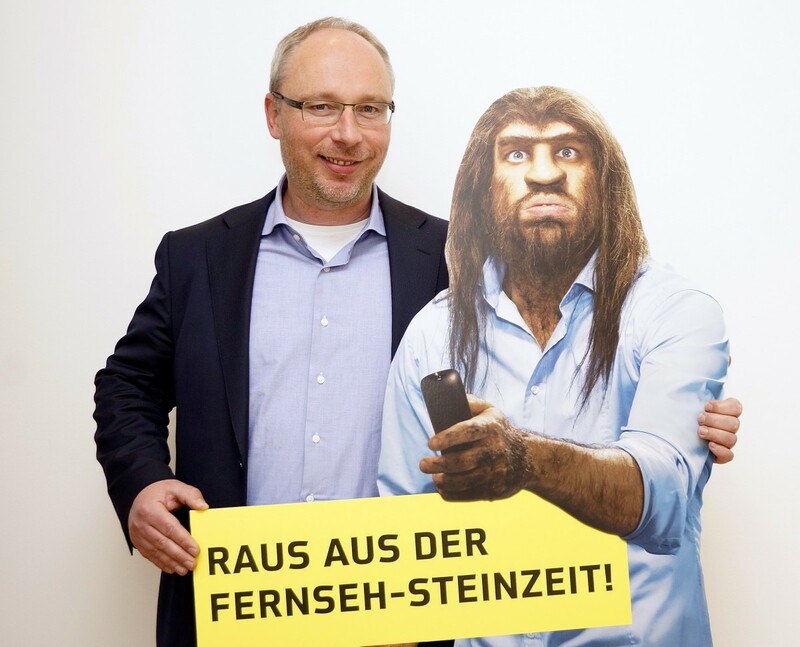 The HD Austria platform is marketed through an advertising campaign (pictured with Martijn van Hout) encouraging viewers to leave the old, stone age period of television (“Raus aus der Fernseh-Steinzeit!”) and join the HD world. M7 Group operates TV platforms across Europe reaching a total of more than 3.5 million customers.